The first polish synchrotron radiation facility is brandnew. 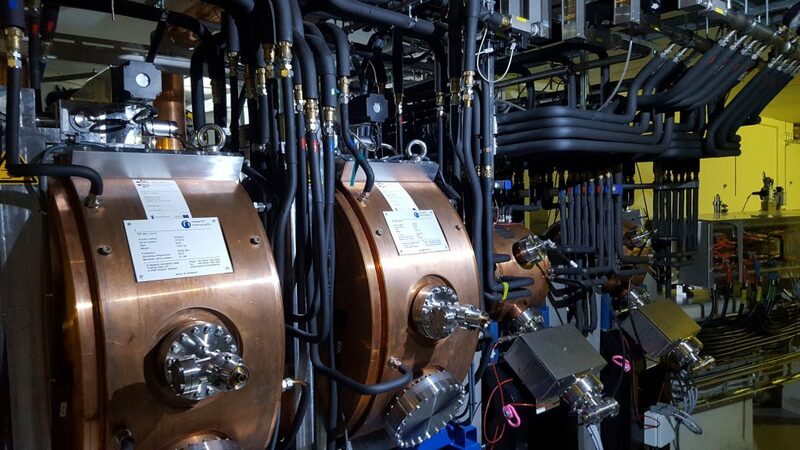 It was started in 2015, and the center is striving to serve first users at two beamlines starting in early summer 2018. So I was prepared for seeing a fancy new machine, and entering the scene on a bright november(1) morning I found SOLARIS doing its name credit. To me the workshop resembled a meeting of specialists of electric toy railways. The waggons are the electron bunches, and the beam runs on the rail route, round and round. And, if it needs to get “pimped up” after a while, whom to better ask than others who run another electric railway, too? Looking at it that way it´s clear that a sightseeing tour through SOLARIS in the end was a “must”! 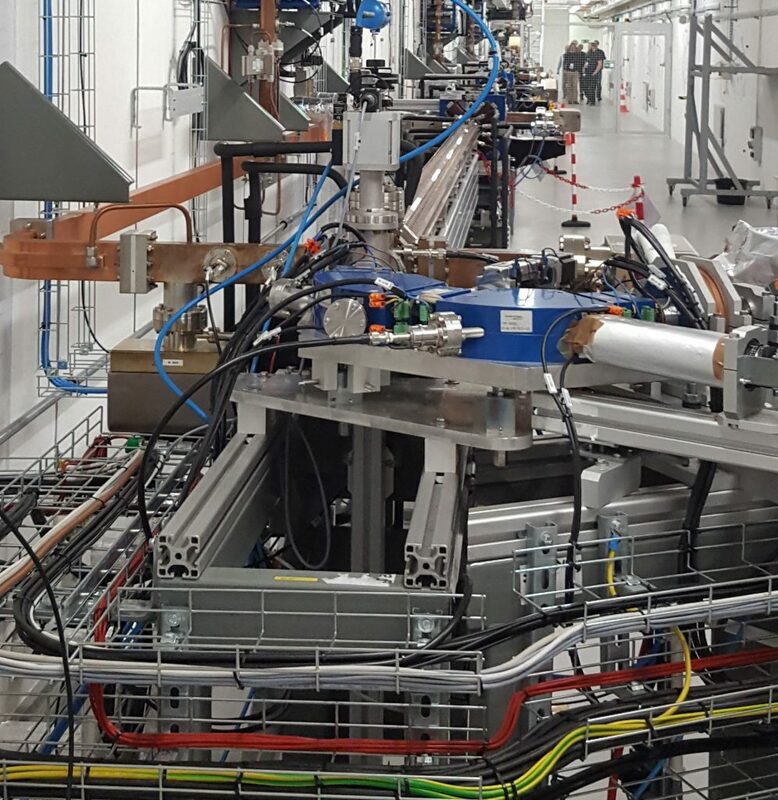 The synchrotron is built following the scheme: Gun-LINAC-storage ring, with four power RF-units, which feed six LINAC sections, and that so far lies underground. The accelerating machine and storage ring is positioned eight metres higher, on (the above) ground level, and the distance between the deeper tunnel and the ground floor is bridged by a “transfer line”. SOLARIS works with normal conducting cavities. Two cavities power the acceleration, and two more cavities are needed for beam geometry. The beam travels through 12 double bend achromat cells, each of them weighing six tons. The total energy is 1,5 GeV, and the light serves two beamlines (up to date). 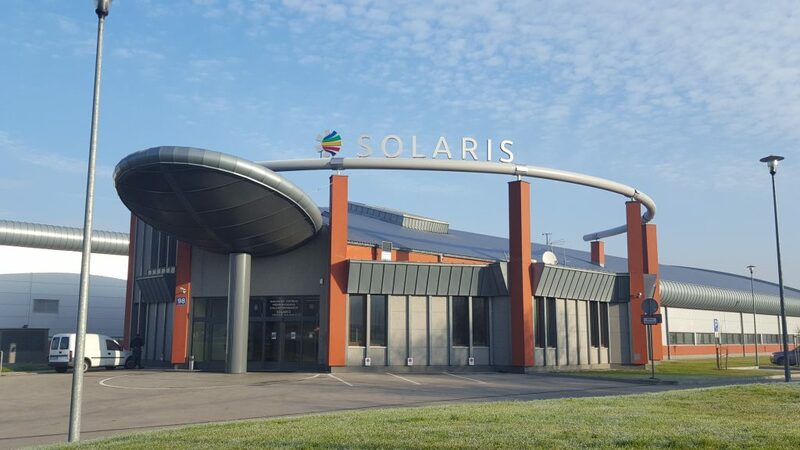 SOLARIS is built the way like the MAX IV facility in Lund. To me all I saw seemed a very solid facility, ready to run and soon to come. And hence it´s still so new, everything is so exactly placed and tidied up, nice, nice, nice. 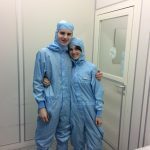 This together with our friendly RF hosts from the synchrotron plus the romantic old town of Kraków, well, I must say, I enjoyed the visit more than much. What drives my curiosity on accelerator physics? And somewhere on this trip I finally found my answer to why all this weird accelerator tourism motivation. When I was small I asked for an electric toy railway – and got none. “You´re a girl”, was the explanation. Hm. Now I´m a grown up girl – and gained access to some of the most thrilling and fascinating ones in the world. 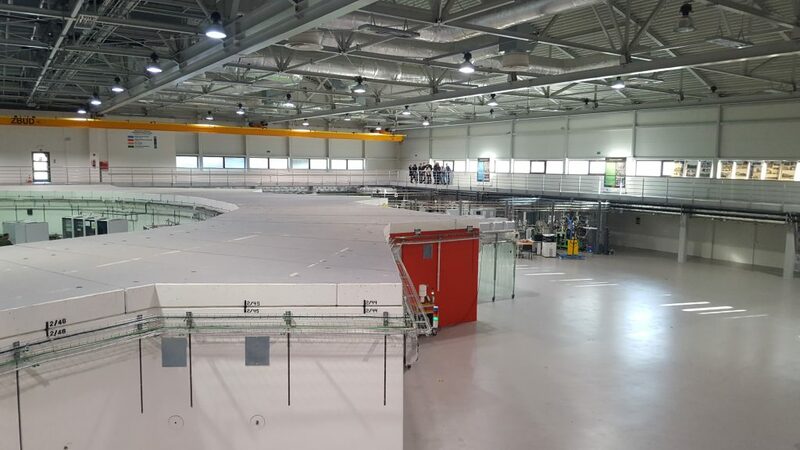 My visit took place during the 2017 ESLS-RF (European Synchrotron Light Sources Radio Frequency) workshop mid of november which was hosted by the polish synchrotron SOLARIS http://www.synchrotron.uj.edu.pl/ in Kraków. And the topic of this “ESLS-RF” workshop? At first, we were given reports from RF colleagues from all over Europe and their labs. Presentations were followed by lively discussions, such as, what experiences since the last workshop with what materials led to what results. One of the favourite topics in these RF discussions are always different types and latest experiences with “Solid State Amplifiers”, of course. And we all got to know the current status of the “machines” like Diamond (UK), Elettra (Italy), ALBA (Spain), MAX IV (Sweden), ESLS and SOLEIL (France), DESY, KIT, DELTA (Germany) and many more. How to get back to BESSY II?